Today’s browsers run a lot better than the ones you used a few years back. Even though the browsers you use today have significantly improved, web apps are capable of slowing them down. A slow running browser can be very annoying, especially when you nee to finish something as quickly as possible. If you are noticing that Chrome is not as fast as it used to be, try the following suggestions and say goodbye to the slow poke Chrome you are currently using. Chrome may run slow because of all of the unnecessary plugin that was installed when the browser was first installed. 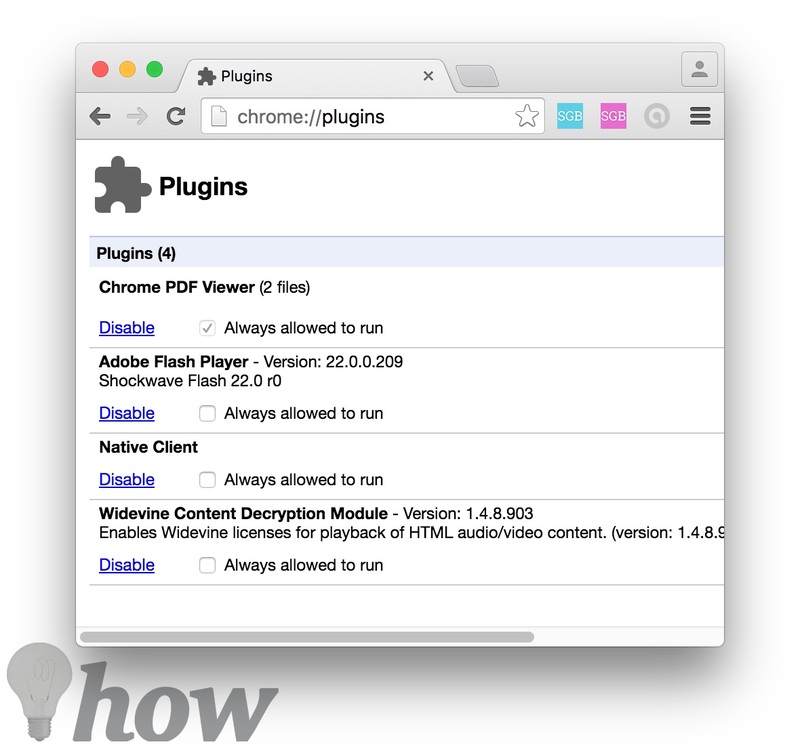 Thanks to the plugins that were installed, Chrome can process Java, Flash, Silverlight or even Windows Media Files, but did you know that you don’t need most of them for your daily Internet browsing? 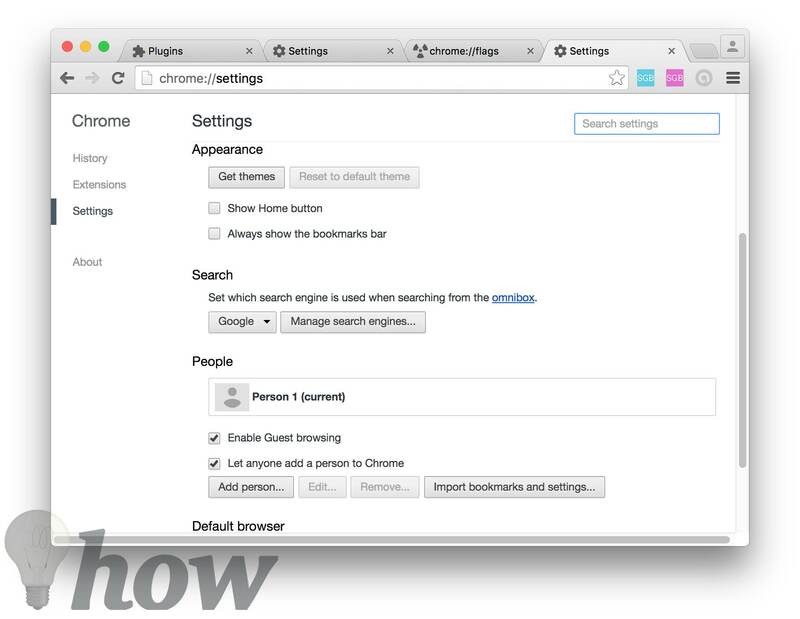 To make Chome run faster, you can disable the plugins you are not using, and you can do this by typing “about:plugins” in the address of the browser and don’t forget to tap on the Enter key. It’s up to you to decide what plugins you want to disable, but it’s a good idea not to disable Flash since most sites use them. If you are a Netflix user, you don’t want to disable Silverlight either, you’re going to need that plugin. 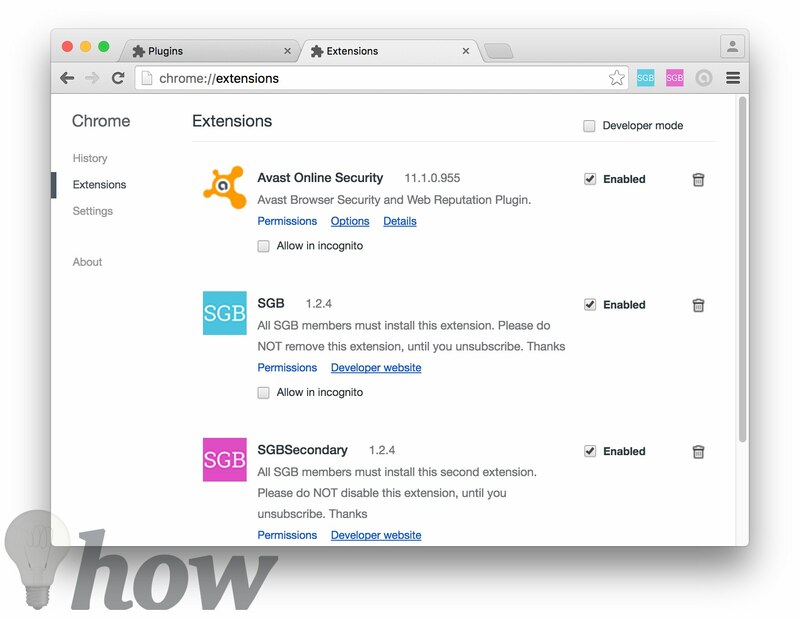 The Chrome Store is full of great extensions that we can’t wait to try out, but the problem is that if you keep adding more and more extensions, it’s either going to result in that annoying “Aw, snap!” error you never want to see. It could even slow the browser down. You have two options when it comes to uninstalling them. You can either get rid of them by right-clicking on the extension and select Remove from Chrome, or you can go to the Settings tab >> Extensions and then click on the trash can icon for the extensions you want to remove. Something else that will help speed up Chrome is clearing the cache. 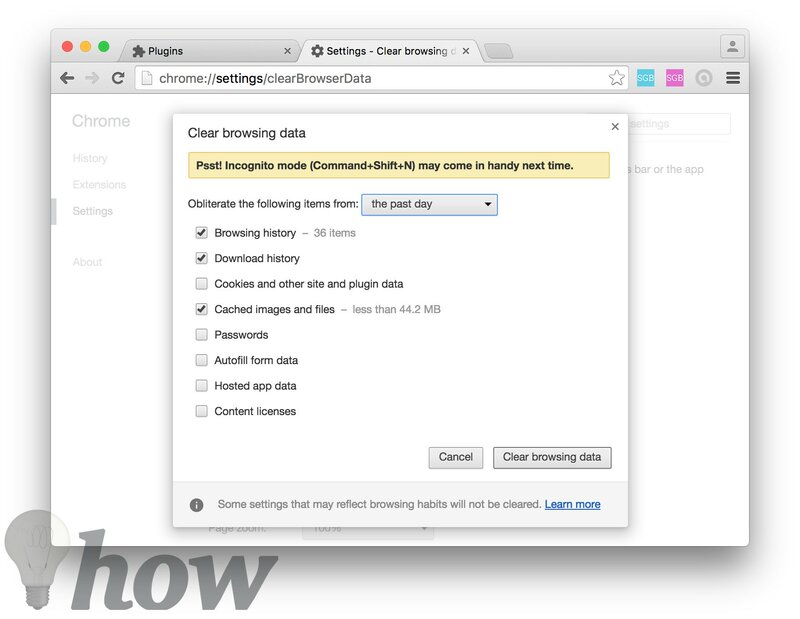 This can easily be done typing the following into the address bar: “chrome://settings/clearBrowserData”. If you want only to do a basic clean, you can only clear the cached files and images, but it’s up to you if you want to erase everything and start fresh. When the history database reaches a certain amount, it’s size can affect how fast Chrome functions. 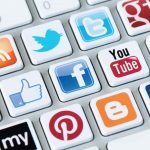 When you’re browsing, you may not notice but info such as cached texts, URLs, cookies, Etc. 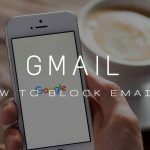 It’s not a good idea to clear your history regularly, but if you are having problems with a certain site, you can clear it for privacy reasons. 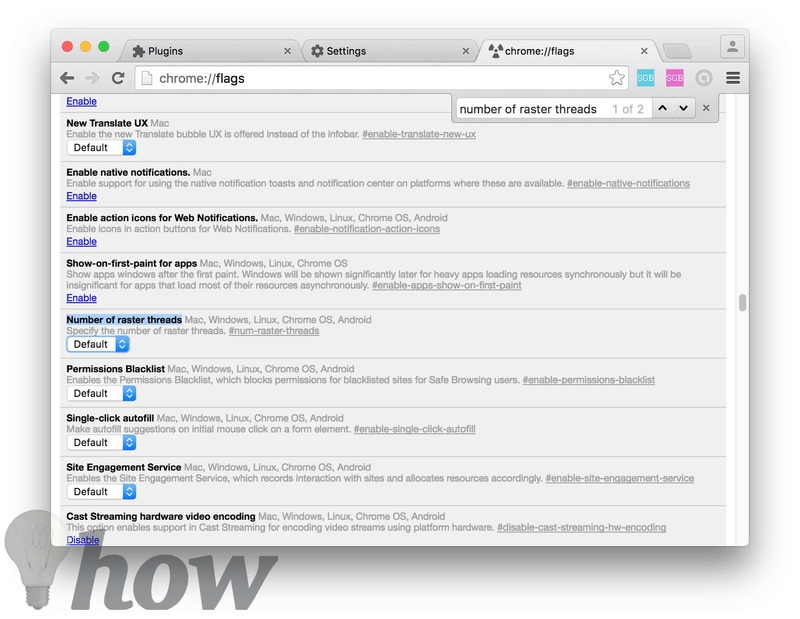 If you’re a regular Chrome user, you know that the browser is full of useful features. One of those useful features is preloader or Resource that helps you with smart suggestions in regards to the links or pages you are more likely to open. What this feature does is that it opens the links/pages in the background. If you want to enable this go to Options >> Settings >> Show advanced settings >> Select Prefetch resources to load pages more quickly. What are Raster threads? They are a type of graphics that use pixels to put together an image. Unlike Vector Graphics, it uses curves and lines. This will certainly help if you are tired of those slow-loading images when you visit your favorite sites. To do this type “chrome://flags” in the address bar and scroll down until you see a number of raster threads and click on Default. You can press Ctrl + F and type “number of raster threads” to find it easily. Select number four and you are done! Not everyone has fast Internet service and unfortunately have to deal with a poor Internet connection. 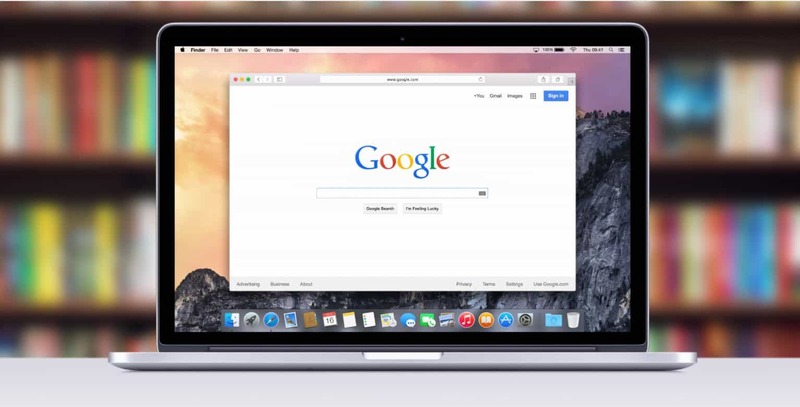 If you have to deal with a poor Internet connection then installing a Data Saver is going to help you enjoy a better bandwidth. What this extension does is that it optimizes and compresses the web pages you visit before you see them on your browser. Sounds nice, right? I know, those themes make your browser look good, but they also eat away at the browsers RAM. So, if all you want is more speed and are willing to sacrifice beauty using the default theme is going to help. You can make this change by going to “chrome://settings” and once you arrive at Appearance, you should be able to click on the Reset to default theme. Once you click on this, you will see how your Chrome browser will automatically go gray. 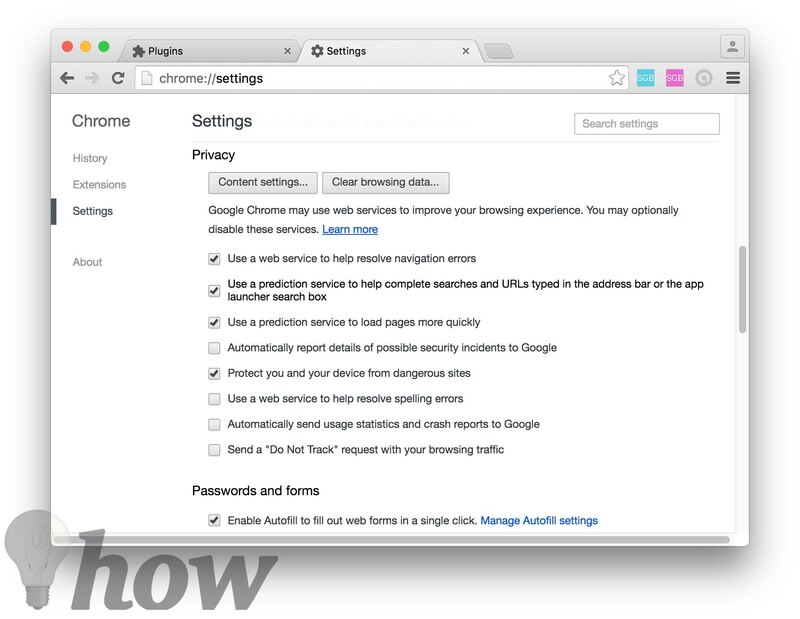 Numerous things can affect your browser’s performance, but now you know what you can do to make your Google Chrome run faster. 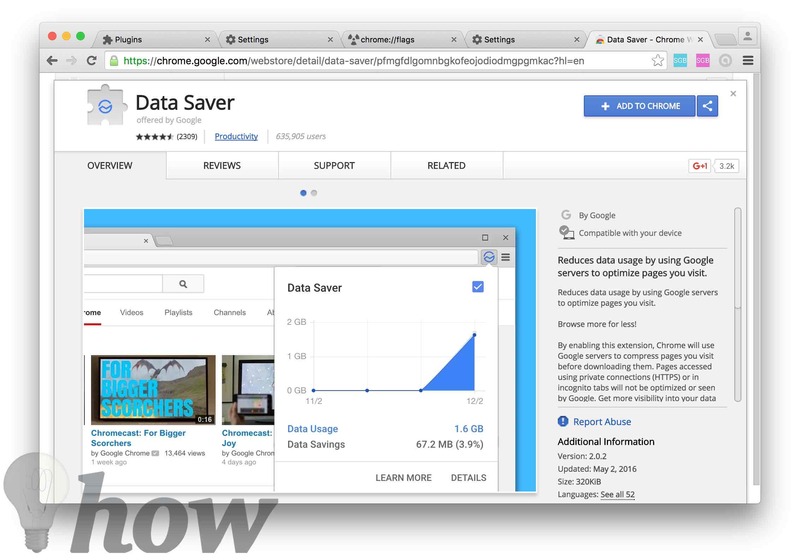 How do you keep your browser as fast as lightning? Let me know in the comments.